Truckers have been frustrated for a very long time by the laws that govern their industry as this affects how they are paid, how they work, and how employers can treat them. 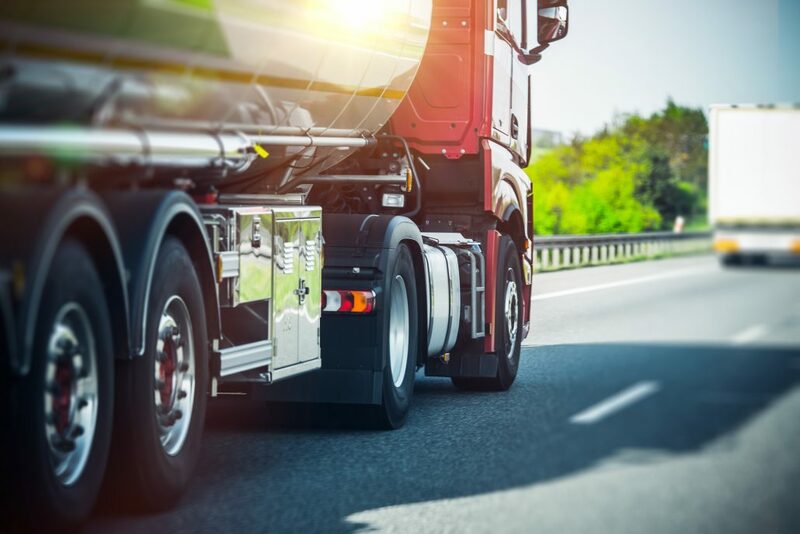 A news report recently revealed what many truckers had suspected for a very long time – no one in the Federal Motor Carrier Safety Administration (FMCSA) has any experience of trucking. 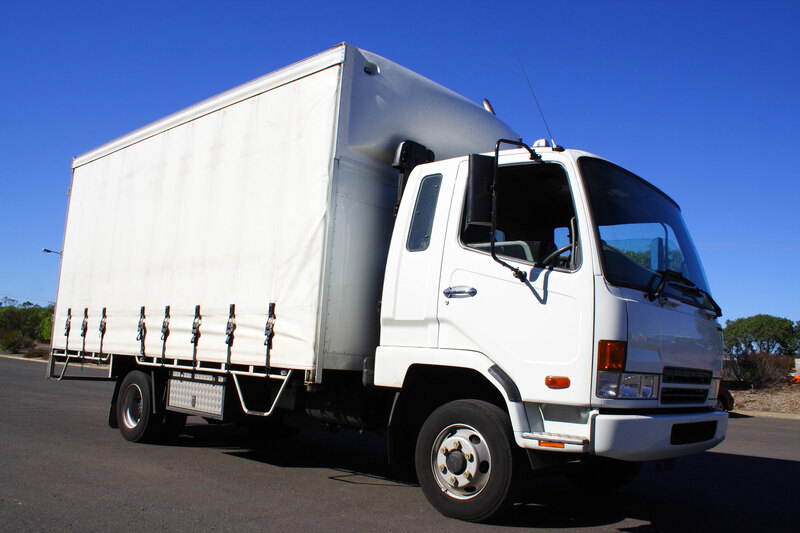 In fact, none of the top administrators at the FMCSA have even held a commercial driver’s license (CDL). The news has only increased the frustrations of truckers who now know that those making the laws for their industry can’t relate with them on any level. 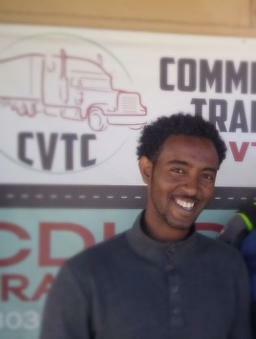 The report stated that not even one of the top four administrators of the FMCSA had ever qualified for a CDL. This means that they haven’t even driven a semi-truck. They are the same individuals who get paid to modify and create the laws and regulations that all the 1.8 million professional truckers in American must follow. The report further states that Mr. Martinez doesn’t have any trucking experience, but the shocking thing was that no administrator in the entire history of the FMCSA has ever driven a truck professionally or ever held a CDL. This news is clearly disconcerting because there are a lot of different laws that harshly treat truckers and they want to be represented by people who know what they are doing. The trucking industry is an unforgiving one. There are a lot of sacrifices that truckers must make on a regular basis. The long hours on the road and driving in all sorts of weather conditions tend to take its toll on truckers. It’s important that the laws governing their industry are in their favor. The news report highlighted the fact that this is something extremely strange because most federal agencies have leadership with experience in the field they are regulating. For instance, it was pointed out that the acting administrator of the Federal Aviation Administration had served in the U.S. Air Force and U.S. Air Force Reserve and had 16 years of experience working as a commercial airline pilot. A lot of truckers feel aggrieved that the top administrators in the FMCSA don’t have any kind of hands-on experience in the industry that they are responsible for regulating. Most of the truck drivers in the United States feel that the people making the rules don’t have any kind of deep understanding regarding the daily realities affecting truckers. Therefore, they are unable to make rules that are fair and effective and, most importantly, in the best interests of truckers. The feeling that they are under-represented is one that has sparked several trucking groups to take action and start fighting for the seat at the top. There are numerous groups that have started acting, and one of the most famous ones is the ‘Black Smoke Matters.’ This group is fighting to give truckers a voice in the modification and creation of trucking laws. 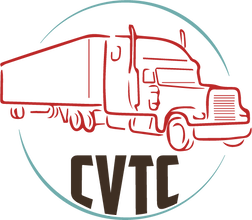 How Do I Get a CDL in Colorado?